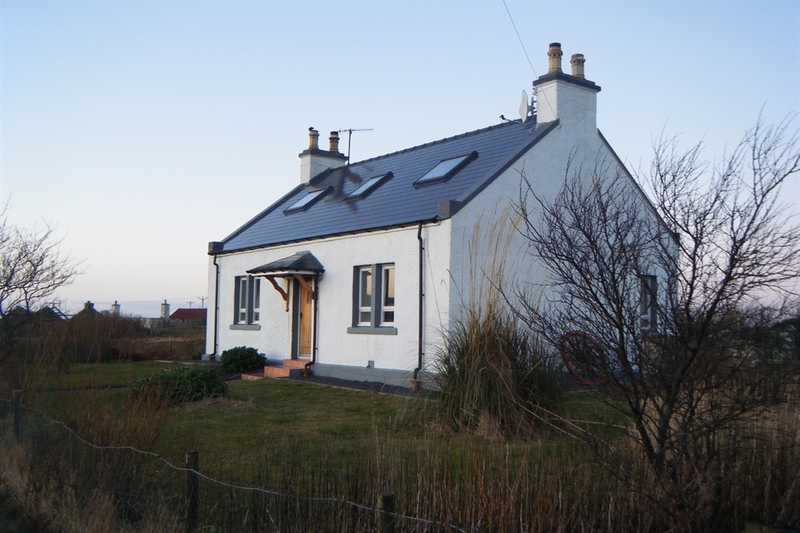 Self catering cottage in the crofting township of Stilligarry, South Uist. 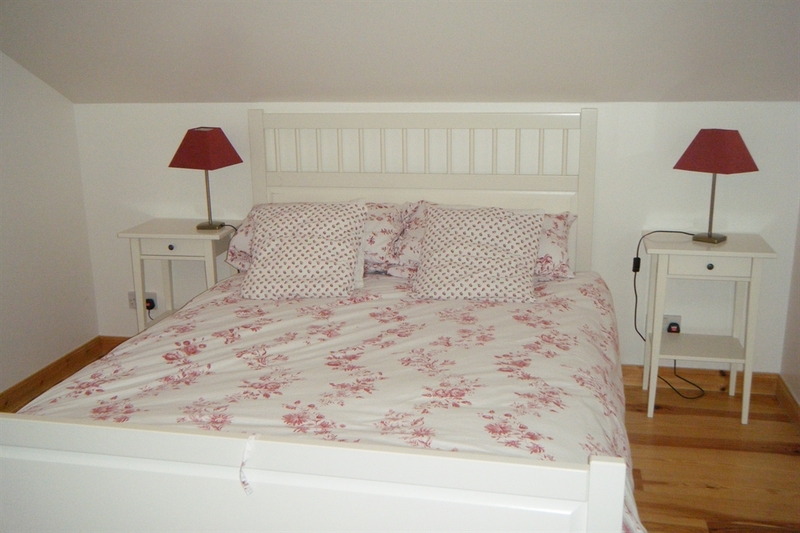 Benview is a lovely recently renovated traditional stone built crofter's cottage. 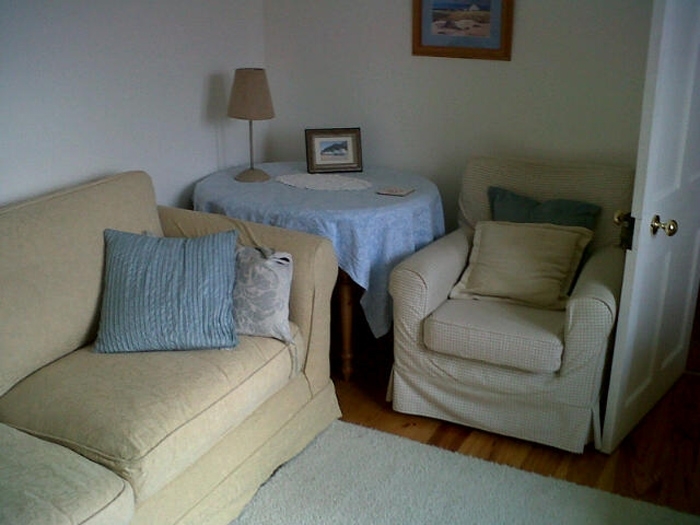 Its location makes it the perfect place to enjoy the beautiful island of South Uist. Sitting on the Loch Drudibeg Nature Reserve it is a haven for birdwatchers and nature lovers not to mention anglers and hillwalkers. 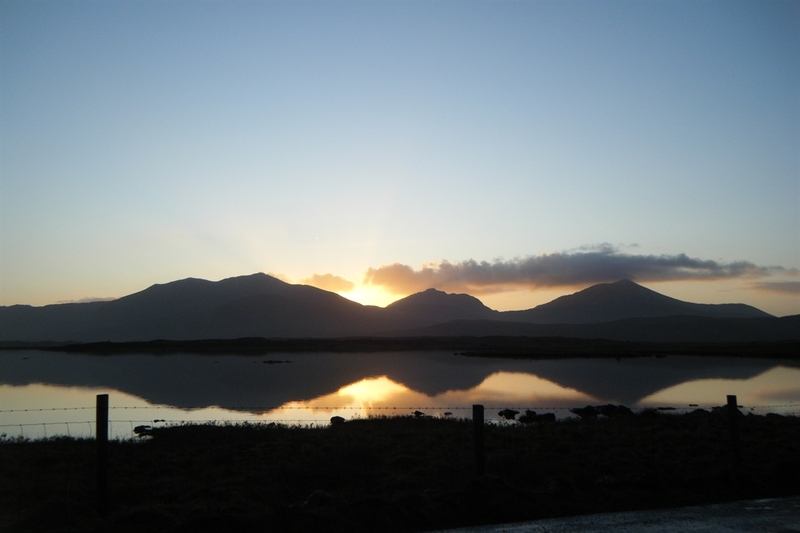 As the name suggests Benview offers stunning views of the South Uist hills and the beautiful sandy beach and new machair walkway are only 1 mile away down the quiet township road. 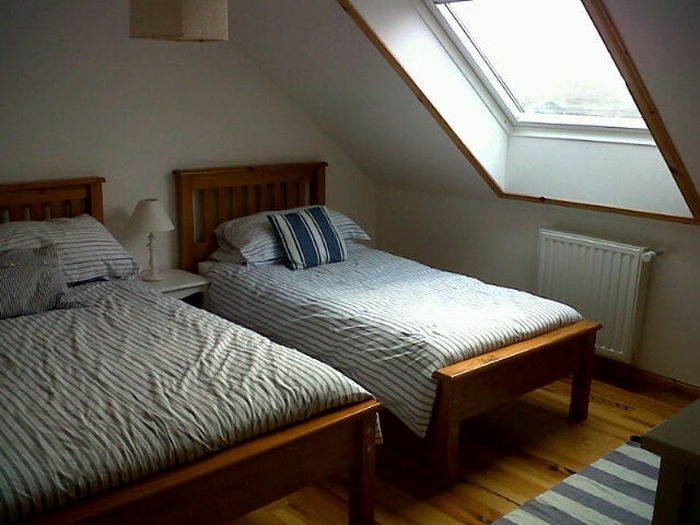 Upstairs consists of 2 large bedrooms each with a double and single bed so that they may be used as double or twin rooms or may suit a couple with a young child. 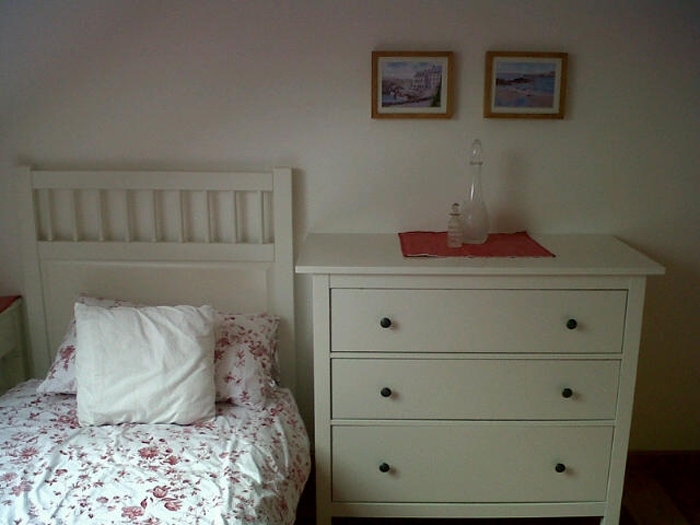 The landing has a walk-in wardrobe for each room and a quiet sitting area. From Lochboisdale Ferry Terminal head North on the A865 for approx. 20 mins ( 14.4 miles) to reach the village of Stilligarry. Benview is situated on the left hand side of the road opposite the sign post for Stilligarry. 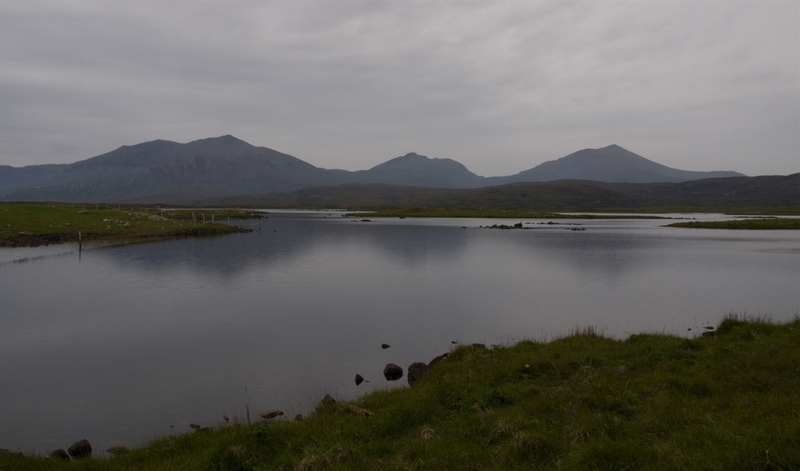 From Lochmaddy Ferry Terminal head south on the A865 for approximately 45 mins (27.6 miles) to reach the village of Stilligarry. Benview is situated on the right hand side of the road opposite the signpost for Stilligarry. 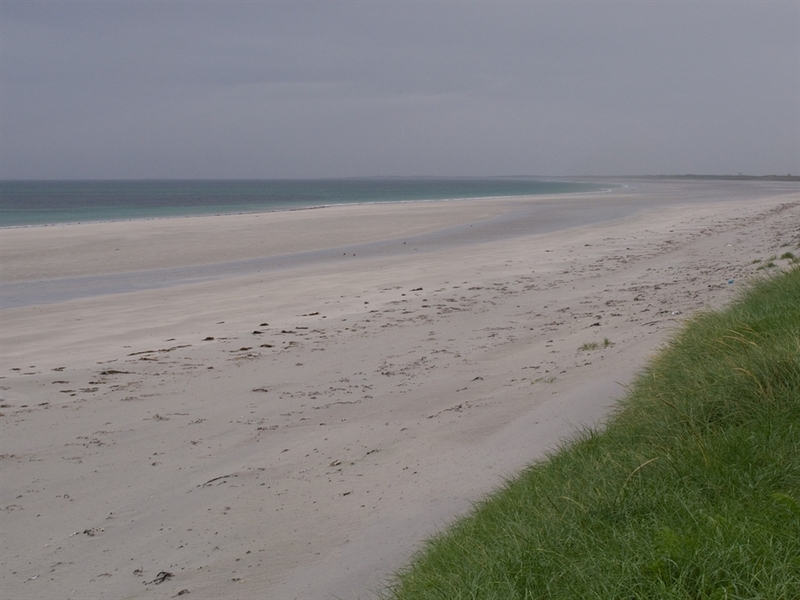 Fly into Benbecula Airport from Glasgow International or Stornoway airports. Head South on the A865 for approximately 15mins ( 9miles). Benview is situated on the right hand side of the road opposite the signpost for Stilligarry. Ferries sail from Uig In the Isle of Skye to Lochmaddy in North Uist. Ferries sail from Oban to Lochboisdale in South Uist.